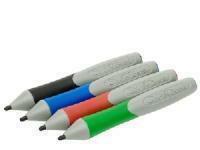 We have displayed some brilliant prices in the UK for eraser pen in Office Supplies and Computers including these related brands: NOBO, SMART, BIC, UNIBALL, REVLON. 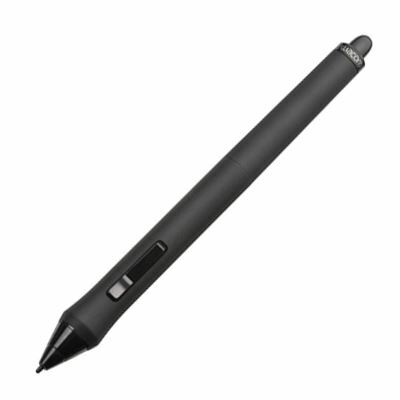 To narrow your eraser pen search you can use the list of Refined Categories on the right or further drill down by using PriceInspector's search bar at the top. 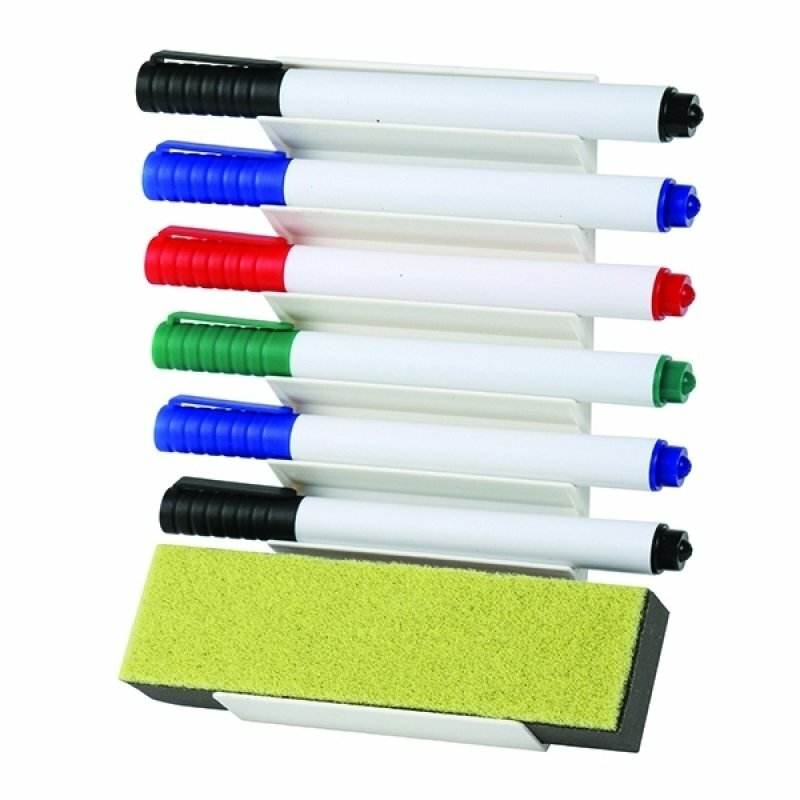 Either way, you should find the best deal on your new Office Supplies items on this page. 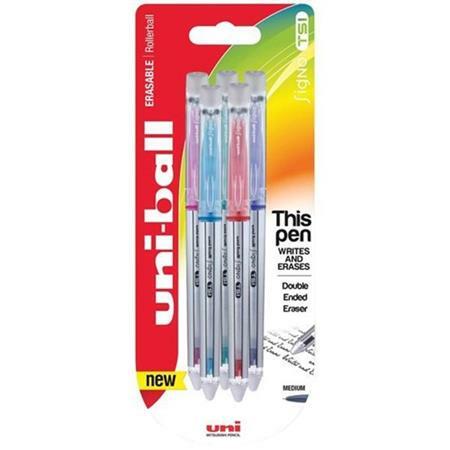 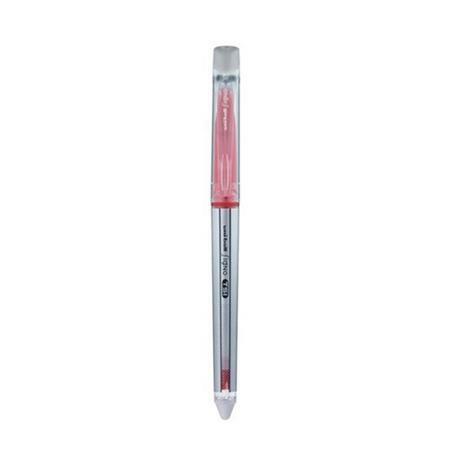 PriceInspector has the widest selection during your search for eraser pen amongst Office Supplies sellers and our clever little engine will help you buy sensibly including brands such as NOBO, SMART, BIC, UNIBALL, REVLON. 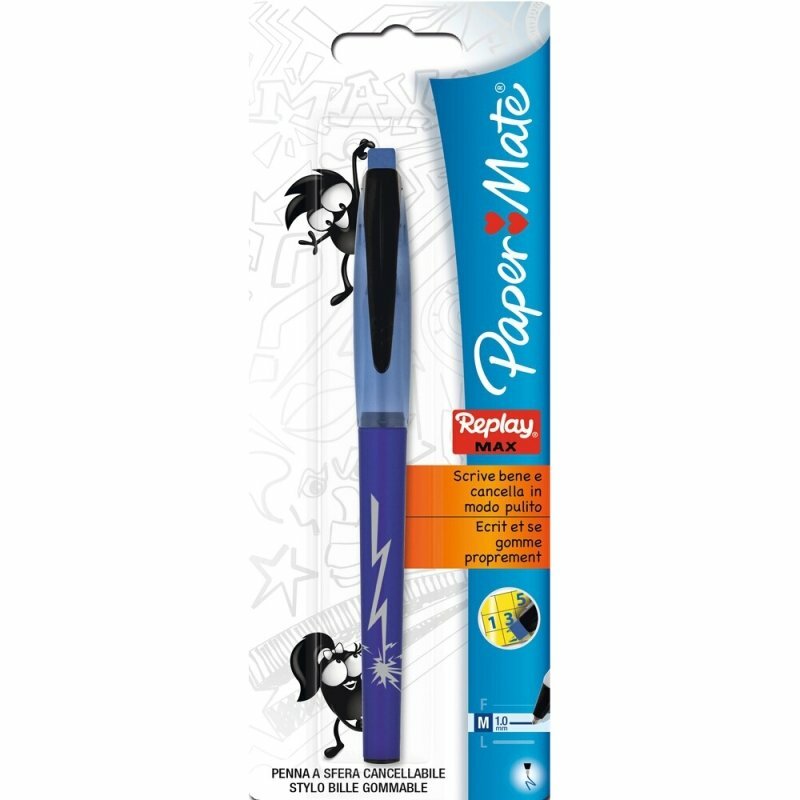 You should also read through our buyers guides on Office Supplies packed with information on all the variations of eraser pen. 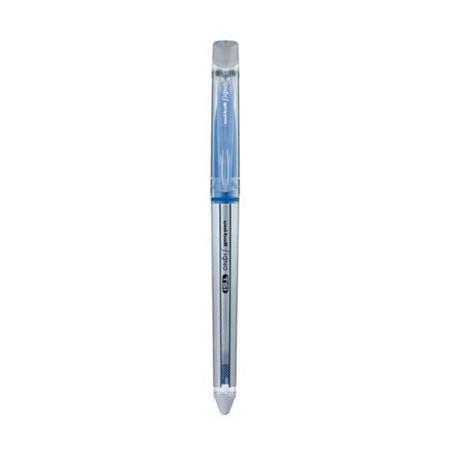 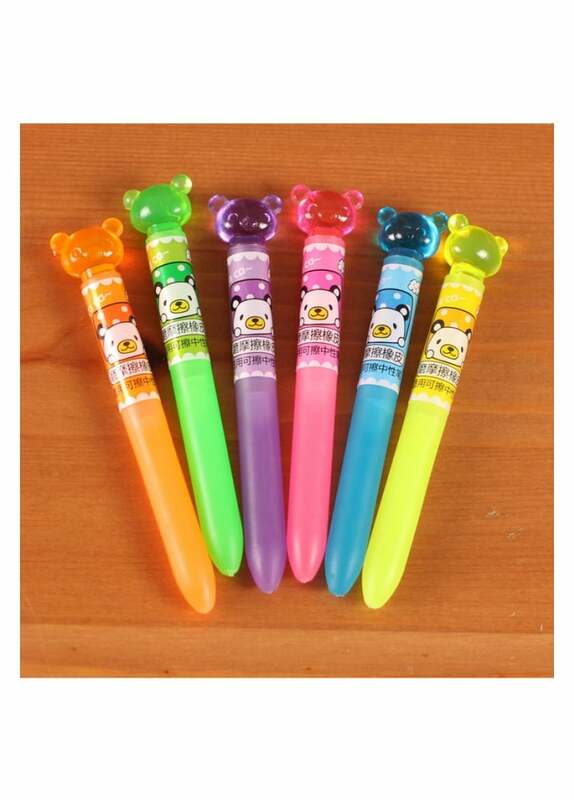 The merchant listings on this page are singular so we don't compare prices, but we do find the best prices available from UK sellers - make sure you click on our Compared prices tab next to the Other Prices tab above, where there might be comparisons on eraser pen. 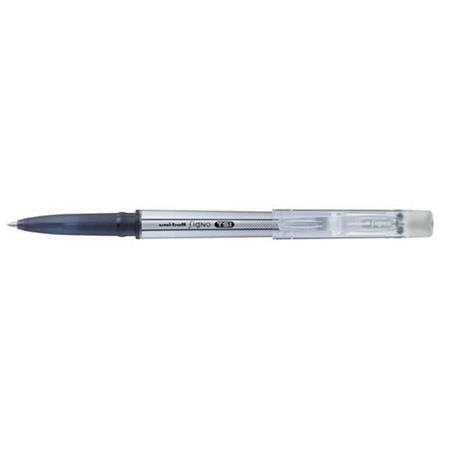 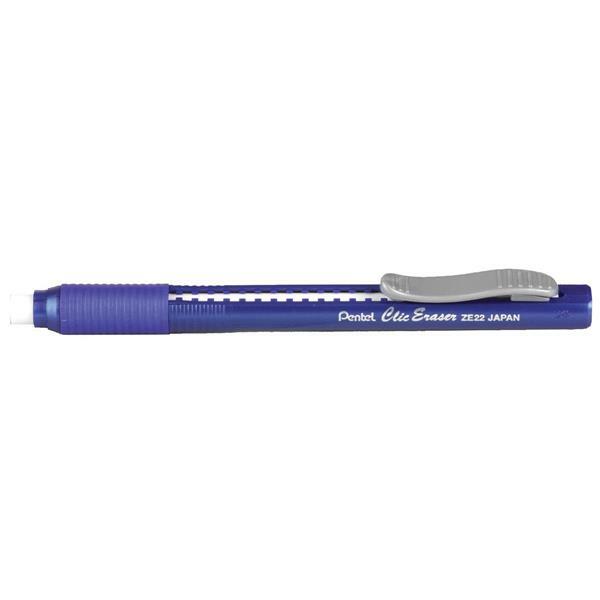 Unlike other price comparers, PriceInspector is committed to our users and does not offer product placement to any merchants on these eraser pen products or any other product listings.